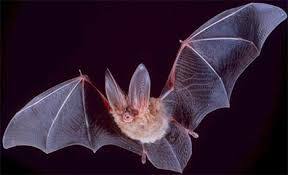 Bats that are staying in house attics and walls will remain inactive but can still move around on warm days. The more movement a bat makes the more energy they use which can kill them. Bats can actually mate during the winter if temps reach higher levels. Colonies can reach levels of 50 up to 1000. Young bats can reach maturity frequently in as little as 3 weeks. Mother bats can distinguish there own young by smell and sound.